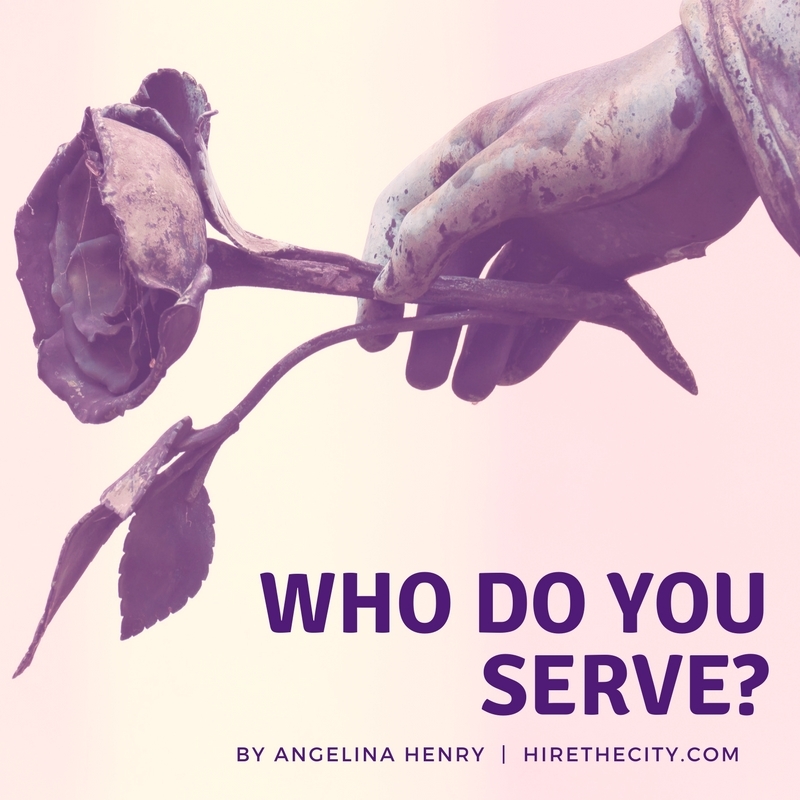 Home / "The ART of.." / Who Do You Serve? In my journey as a creative entrepreneur, I’ve noticed how tempting it is to make our avatars: (the person/people we seek to serve consistently) a mirror image of ourselves. The majority of us have our focus set on looking to serve those who are exactly like us in the most literal way possible. And its not hard to understand why.. If I chose to concentrate specifically on the Black, Female creative demographic. I’d find those who are are a similar age as me – but whom are perhaps at an earlier stage in their development. This strategy would be understandable and almost acceptable because I was her and so already know her to some extent, therefore I know what she needs to know and do in order to get from where she is to where I am now. But to be real, if I based my marketing on that blanket archetype of a black, female, creative, it goes without saying that there are literally thousands of women out there, “just like me” all of them ready to share out similar knowledge. What makes me different? – The added perspective of My Journey, My STORY, my HOW and my WHY. It’s true, your ideal audience is going to share some similarities to you but not in the way you might think. Yes, generally an audience like this will tend to relate to you on a superficial level because 1) You share certain obvious similarities and 2) Because they need something that you offer, are troubled by a problem you have experience with and need a tried, true and reliable solution. However, the people who buy and then continue to return and patronize your business long term are your Ideal clients. These client are attracted the “What” of your offerings, but stick around for WHO you are, your STORY and your reputation. Your style, and the subtle nuances of your “HOW” is what turns a Target into an Ideal client. Understanding what is irresistible about the way you do what you do, and identifying your signature process and the true reason why people gravitate towards you, is key to being of service to that core client and hitching them to your wagon, long term. Here’s an outline for learning who to serve and how to attract them to you. Notice when people become more or less interactive and why. Observe the times of day they are most active. DIFFERENTIATE between your overall AUDIENCE, TARGET client and your IDEAL client. Your audience is usually anyone in a line of business that could benefit from what you are offering, and need to learn about and why its right for them. Your Target clients are those who are already aware that they need your offering but now need to know like and trust you enough to buy from you. Your Ideal client already feels like they know, like and trust you. They love consuming your free content and In many cases they have already bought from you and are now ready to learn about your next offering. There are many people offer what you offer, but none can do it the way you do. Your CULTURE is an extension of your personal style, and style is your secret sauce. What makes you defensible when compared to those that offer what exactly what you offer is your culture and relatability. Your content may be what brings your client to you, by fate or recommendation but the CULTURE is why they stay. Identify your style and CULTURE and what makes it so special so you can build the rest of your branding around it. Be knowledgeable and personable. Tell relateable stories, mishaps and triumphs. Grow, but keep the essence of your brand culture intact. As you’re growing your passion into a business, branding is a pivotal component to your business’ development. Contact me If you are a creative entrepreneur who is interested in working with me to build and refine an authentic brand experience so you can STOP the pattern of playing small and start showing your audience, far and wide.. You are here, You are valuable and Highly capable. Between now and August 7th 2017 I’m giving you access to the Brand Kitchen Training Bundle is for 0nly $47, after that it goes up to $97. 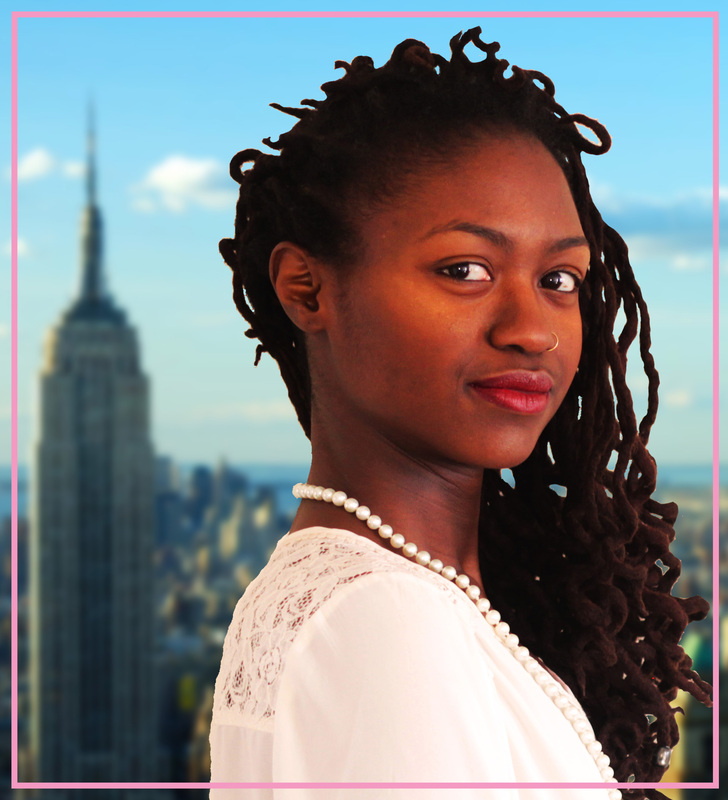 You can check me out here at Hirethecity.com and contact me at Hirethecity@gmail.com. If you have received value and want to learn more about the subject of branding, please subscribe for new post updates so you don’t miss a thing.